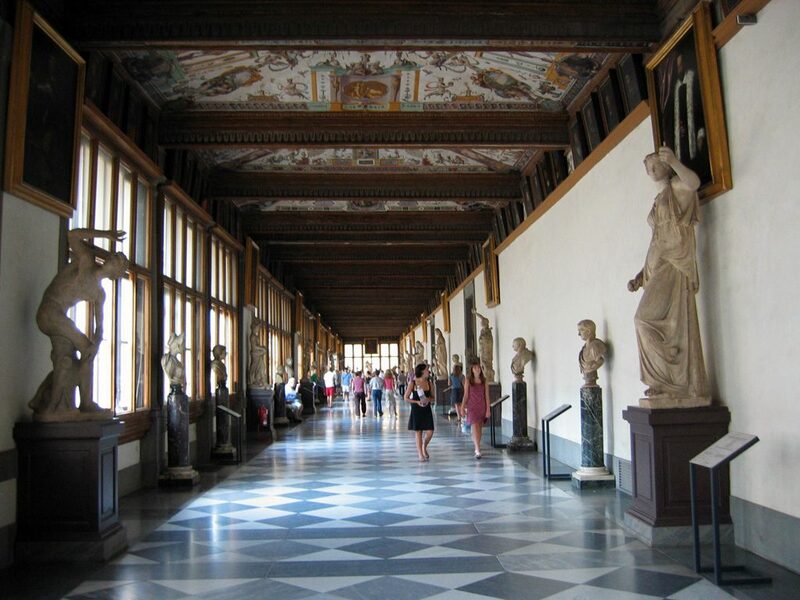 The Uffizi Gallery museums (which also includes the Pitti Palace and Boboli Gardens) are rolling out a new way to visit the museums by changing its admission tickets and adding annual passes to favor those who take more time visiting the museums. 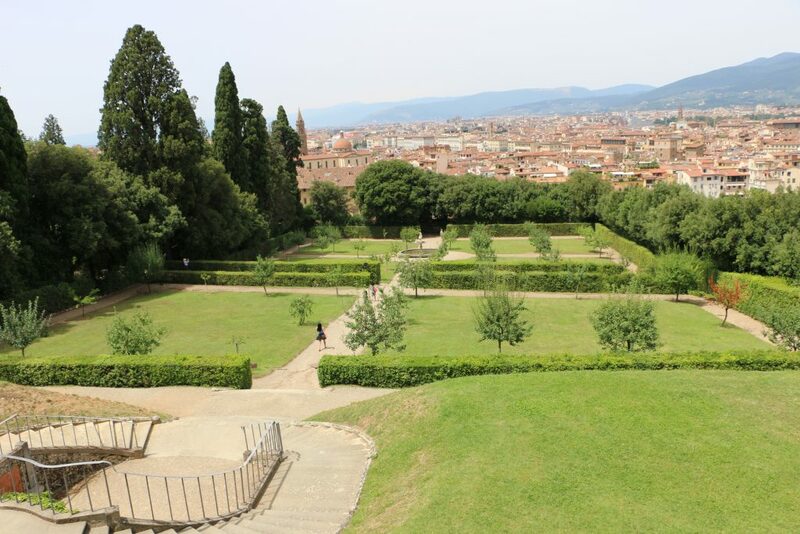 Starting this September 1st, the Boboli Gardens is now offering an annual entrance pass at the cost of 25 euros (active from the date of first use for an entire year) and another annual pass for all of the museums in Palazzo Pitti at 35 euros. The same annual pass for the Uffizi Gallery costs 50 euros, while a yearly pass for all of the 3 museum complexes will cost 70 euros. The pass includes access to all of the ongoing temporary exhibits as well as priority entrance to skip any lines. Starting March 1st, 2018, all of the museums will introduce seasonal ticket pricing which will offer lower entrance fees in low season (from November through end of February). High season will be the remaining months, from March 1st to October 31st. 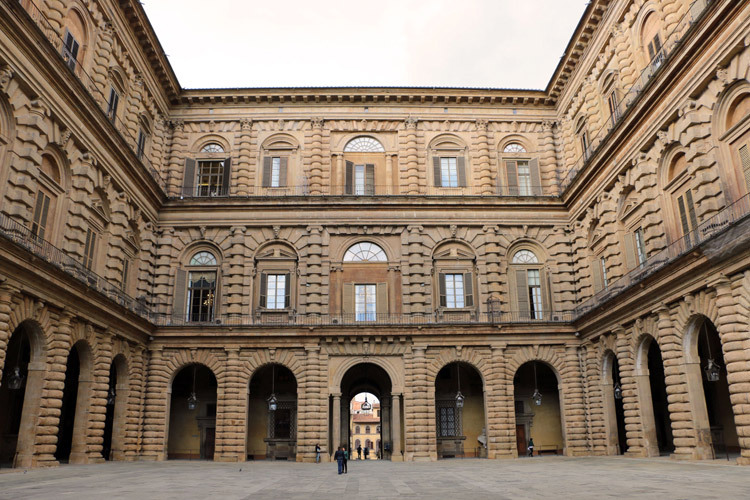 Admission to the Uffizi will be 12 euros in the low season and 20 euros in the high season, the Pitti Palace museums 10 euros in low season and 16 euros in high season and the Boboli Gardens 6 euro in low season and 10 euros in high season. This is all starting from March 1st, 2018 — for now, the current ticket prices will continue to apply. Another new incentive for anyone visiting the Palazzo Pitti museums: if you buy a ticket before 9am and enter to visit by 9:25am, the ticket for the museums will be 50% of the entrance fee. This is applicable during low and high season, so a ticket to visit all of the museums within can be as low as 5 euros or 8 euros if you plan your visit for the morning. Also starting in March, the museums will offer a combined ticket for all 3 monuments (Uffizi, Palazzo Pitti and Boboli Gardens) which will be valid for 3 days and allow one entrance into each, again with priority entrance. Cost will be 18 euros in the low season and 38 euros in the high season. For the seasonal tickets, the museums will maintain the differentiation between FULL and REDUCED tickets as determined by law: full tickets for anyone over the age of 18 years old, reduced for EU citizens between 18 and 25 years old. The ticket costs highlighted above are the full price tickets, the reduced will be half that cost. The annual passes will cost the same for everyone. Should you buy the annual pass? If you’re planning to visit Florence for a few days or to visit the city more than once in a year, the annual passes are definitely a good investment. Even if you’re in Florence for just a few days and want to enjoy your visit to the museum over a few days, particularly during the high season when the museums get crowded, the pass is a great idea to have more time at the Uffizi: you will be able to enter with priority entrance and spend as little time as you want each time, returning over and over during the course of a few days. No limits on visits as is the case with the Firenze Card, but still with priority entrance. Are you visiting Florence soon? Take note of these changes and evaluate whether you can already take advantage of the season passes which are now being offered. No, the discounted ticket is only for visits early in the morning and that’s it. The discount is to provide an incentive for people to visit the museum when there is less people around, thus better manage flows of visitors through the day. The combined ticket is valid 3 days and does include both Pitti museums and Boboli gardens, it’s a good option if you’re here for a few days. BUT it does NOT allow multiple entries into the museums, do keep in mind that each museum has a separate entrance. So you can visit the Palatine and Royal Apartments (they are one museum) and return later to visit the Modern Art or any of the other museums. The same for the gardens, you can visit in the morning but cannot return later. This ticket can only be bought at the Uffizi and becomes active that day, thus the Uffizi museum has to be your first visit since you won’t be allowed to “return” to it another day. The annual pass for all museums includes ALL Pitti Palace museums, Boboli and Uffizi Gallery and does allow multiple entries in a day and throughout the year….. so if you want maximum flexibility, you could look into that as a possibility. Thank you. We plan to buy an association Amici Degli Uffizi membership card for 100E for 2 adults and up to 2 kids. They also have individual for 60E each. It includes unlimited entrances to Uffizi Gallery and all Pitti Palace Museums and Boboli Gardens. Do you know if we purchase online can we pick up at Boboli Gardens or must we get it at Uffizi? This card gives us flexibility of not worrying about making reservations and multiple entrances. Yes, it is a good option! You need to pick up the card at the Uffizi, there is a small office (no lines generally) and then once you have that, you can decide where to head off to. It is a separate from ticket office so don’t worry about waiting to pick it up locally, in case there is no time for it to be mailed (don’t remember if they still mail the cards). No, the early discounted ticket is to make people visit at that early time, you cannot return later in the day. Well, they used to, not sure they do so anymore since I always just renewed the card at their welcome desk directly. Email them and ask to double check — they might ask you to stop by to pick it up if they don’t mail the card out anymore. They can mail the card, just not enough time before we go so going to see if they can mail it to our host in Florence for pickup since their hours are limited at the Uffizi for pickup.